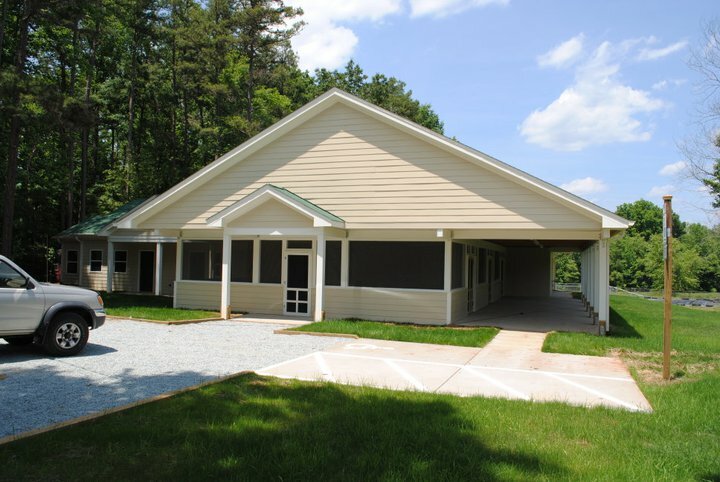 Located in northern Durham County, Camp Riverlea’s 100-acre historic property includes the Little River, a pond, forests, grassy rolling fields, and a vegetable farm. 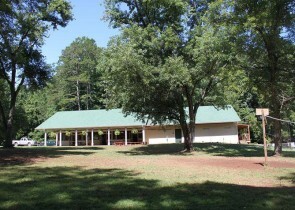 We have two swimming pools, a tennis court with storage barn, a large children’s garden, gazebo, and several other buildings. Riverlea’s main buildings include the Shire (main lodge), Brandybuck for archery and athletics equipment, and the Hobbit House for arts and crafts. 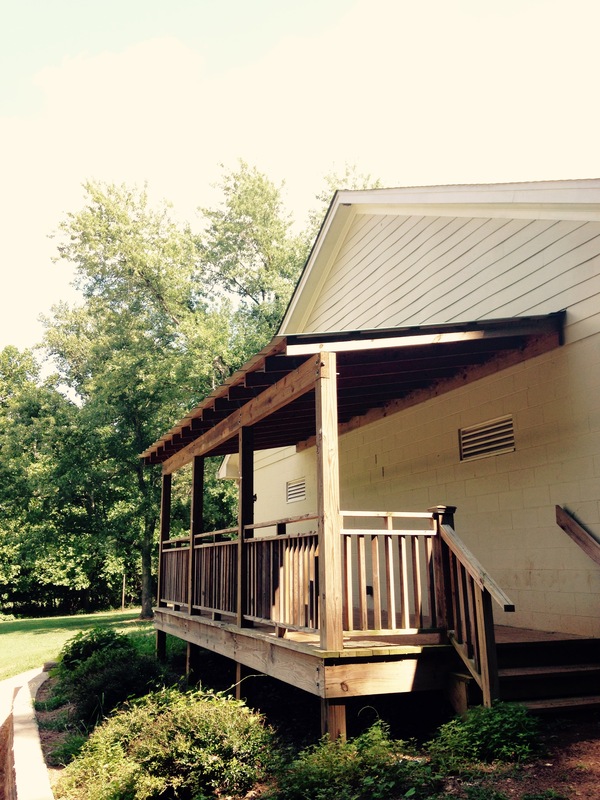 Please visit our Camp History page for more on Riverlea’s story and our Location page for directions. The Shire, where we gather as a community for assemblies, meals, and rainstorms. Hazel’s Haven, on the backside of the Shire, overlooks the pools. 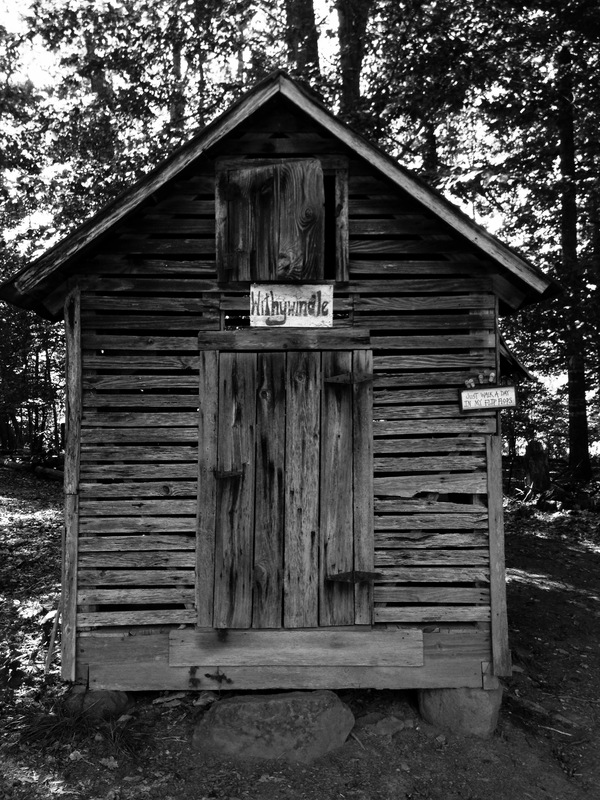 Withywindle, an old corn crib, is used only for storage. 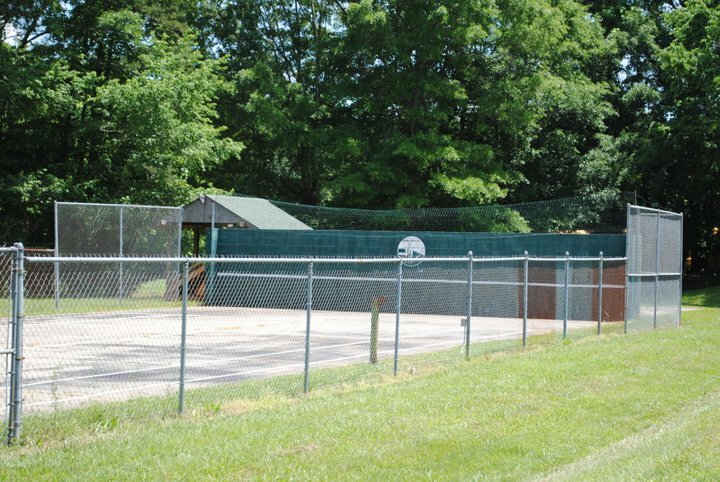 Tennis Court, where campers hone their skills and teamwork. 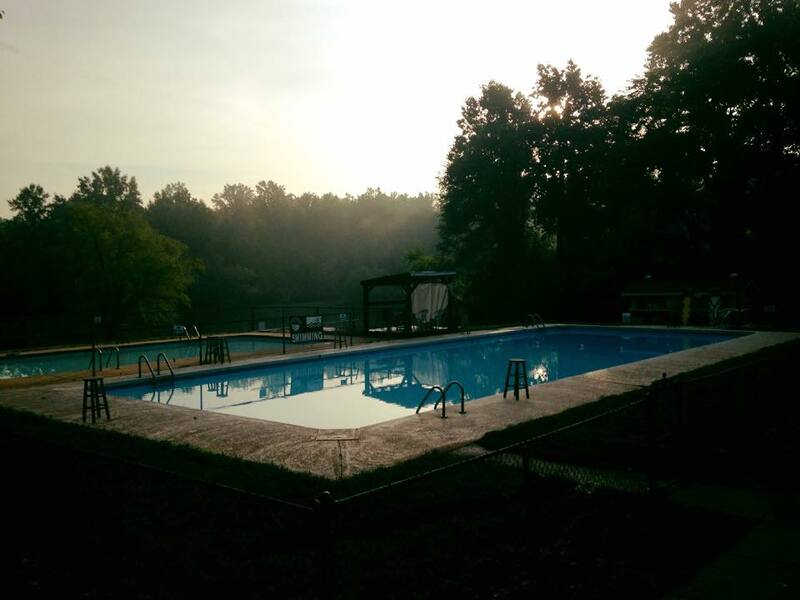 Weathertop and Weatherside, our pools, where campers get daily swim lessons. 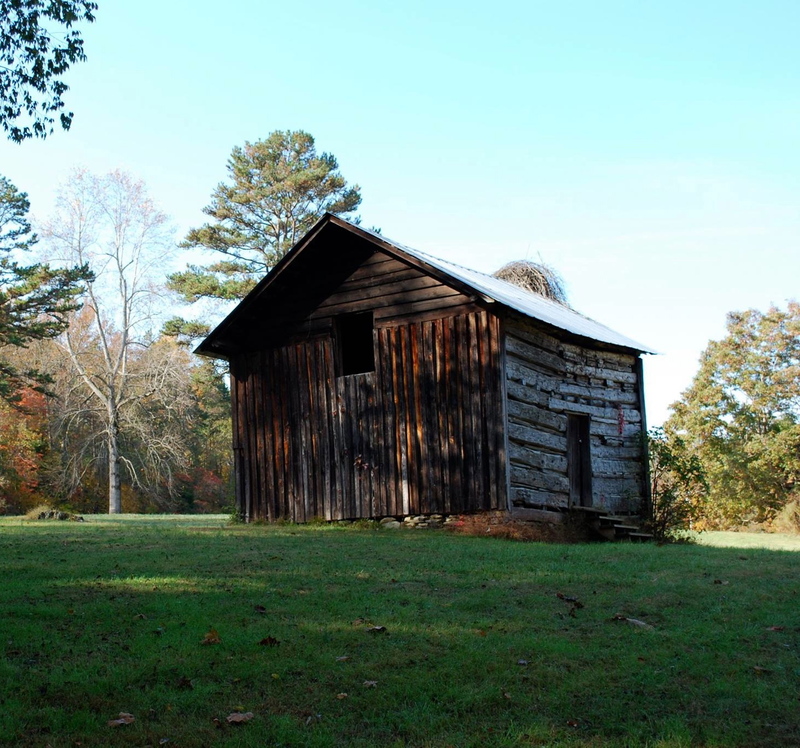 Brandybuck, a pre-Civil War home for sharecroppers, is where archery and athletics equipment is kept. Yonder Pond, home to fish, frogs, and turtles, is also where kids learn to kayak and canoe. 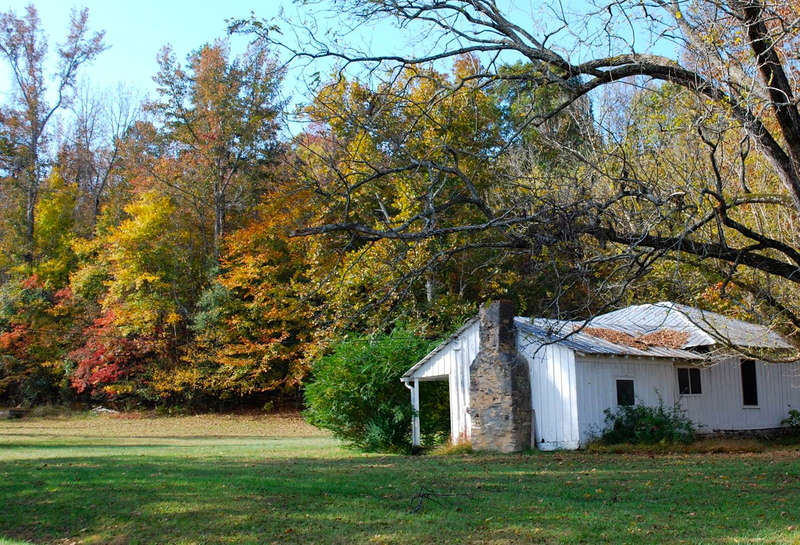 Hobbit House, where the founder of camp, Betsy Umstead, grew up, is now home to arts and crafts.